I’m part of a Facebook group focused on women in business. Recently a member posted a question about which platform to use for her online business. She was debating between Squarespace and Ontraport. If you ask me, WordPress is the only choice. Here’s why. You should have full control over your content. There have been countless platforms popping up over the years. People jump in full throttle, investing all their time and energy only to see it die off a few years later (MySpace, anyone?). Or algorithms change like the recent ones on Instagram and Facebook which has left many users wondering what the point of focusing on social media platform is. Your safest bet has and will always be to invest in your own site, with your own servers, and drive traffic there. 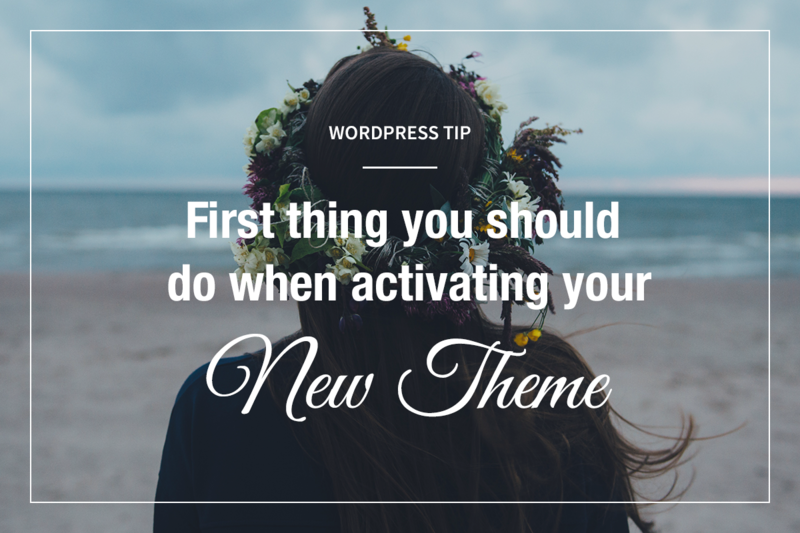 This part can get a bit overwhelming, but once you learn the right way to pick a theme, you’ve already narrowed your choices down. Then it’s just a matter of picking the right style for your brand. 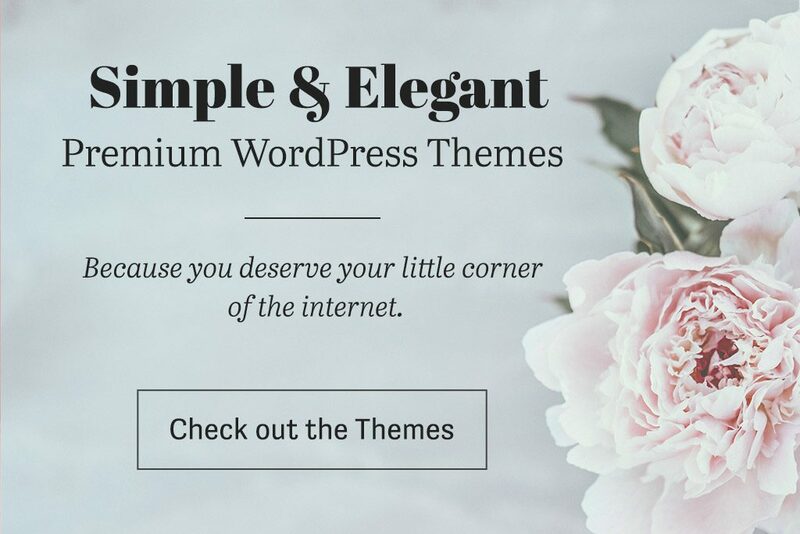 Can’t find the perfect theme? Find one which comes close, then hire an experienced web developer to help you tweak it. Or better yet, if you’re feeling adventurous, create a child theme and take a stab at it yourself. 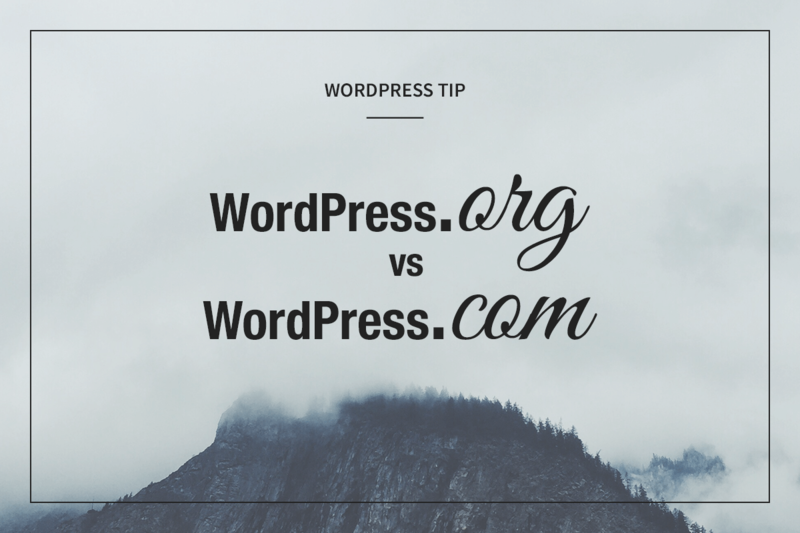 Yes, WordPress is a little more complicated to use than Wix or Squarespace. But the possibilities are endless when it comes to customizing your site. And I’m not talking about writing your own code. If there’s a feature you need, chances are there’s a plugin for that. 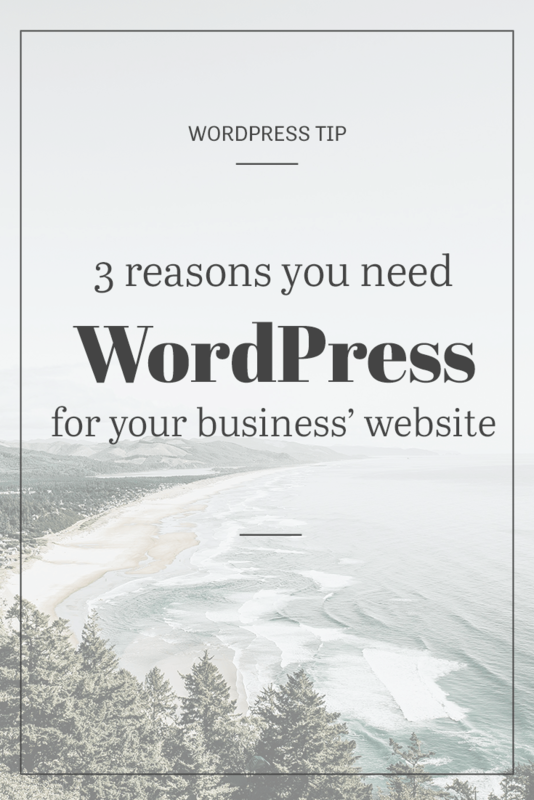 Bottom line, yes, WordPress might have a bit more of a learning curve than its counterparts but having full control over every aspect of your site is so worth the time and effort. Disclosure: I sometimes have affiliate links which let me make a little extra money if you click through and make a purchase, at no extra cost to you.